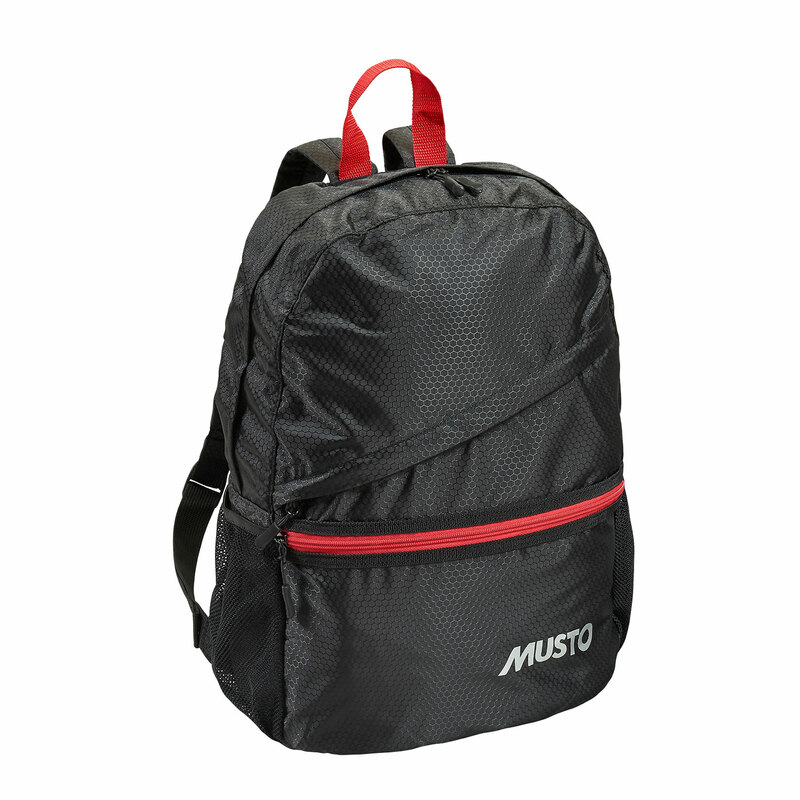 A Packaway Backpack, constructed in a ripstop fabric for additional durability, is a travel must. 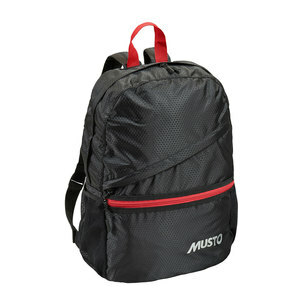 This brilliant bag folds away into own pocket, ideal for additional storage when travelling or when space is a premium. The extra zipped pockets at the front keep essentials close to hand and sturdy straps are comfortable when you are active.